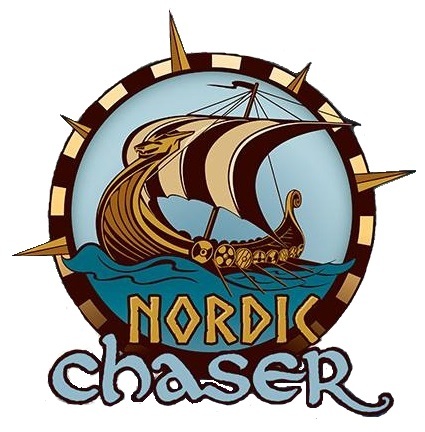 More details are finally emerging about Worlds of Fun's new Nordic Chaser ride. First off, we can pretty confirm that the ride will be a Mack Seastorm ride that is currently being refurbished by MOST Amusement Rides. 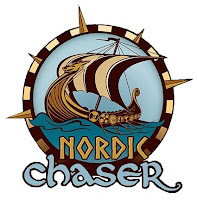 The ride will be like brand new when it debuts at the park this Spring. Here you can see the boats for the ride in their primer paint getting ready to have the finished layers and details applied.